Some custom homebuilding companies hire an outside architect to design a home and then, once the plans are approved, start construction. At KTS Homes, it all stays in house due to one very experienced professional – the principal. Scott Kish II is the principal of KTS Homes. Kish has nearly 20 year’s experience designing and building single-family homes. In fact, the Michigan native actually grew up in the construction business and learned the trade from a very early age. Kish enjoyed the homebuilding business so much he decided to become an architect. 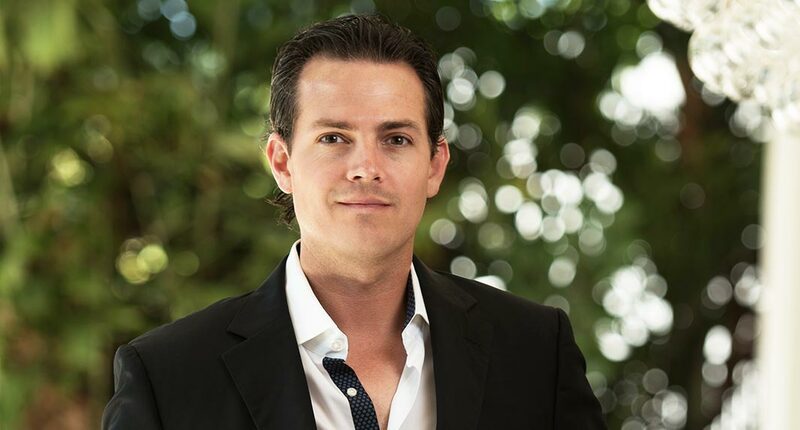 Now, Kish’s unique ability to bridge the gap between architectural-design and quality building is unmatched in Southwest Florida, while prestigious roles he held in other industries maximize his skillset in both management and development. In addition to Kish, KTS Homes has a hand-picked team of homebuilding professionals who assist owners from start to finish. KTS Homes has a number of outstanding new homesites available in a variety of communities, but also work with clients that already have their own lots and need a builder. “As an architect, I can take the size and shape of the homesite and design the perfect home,” he stated. Kish added, if an owner has already worked with an architect and is now looking for the perfect builder to construct the home, he is more than happy to showcase how KTS Homes would be the ideal partner. “We may not be the biggest homebuilding company in Southwest Florida, but I believe we are the most meticulous,” said Kish. “We’re detailed oriented. We’re budget oriented.